This bizarre Pontiac’s body was created by Rohm & Haas, inventor of Plexiglas, to show off its revolutionary new material, back in 1939, and this particular car is the only one of two such vehicles that’s known to survive. RM Auctions expects that a 1939 Pontiac with a Plexiglas body will go for anywhere between $275,000 to $475,000 at the St. John’s auction that’s being held as part of the Concours d’Elegance of America in Plymouth, MI this July. It almost doesn’t look real and you need to see a few angles to see that it is not just a clever piece of CGI! We can assist with the entire process from collecting the vehicle from the auction house through to IVA / MOT testing, DVLA registration and road tax here in the UK. 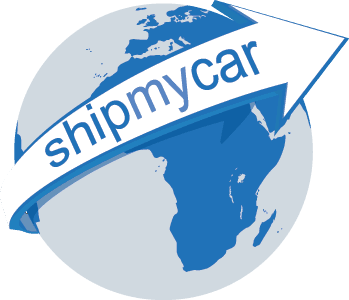 For an instant quote and breakdown of all the costs involved please visit ShipMyCar.co.uk and select the make and model of the vehicle on the right hand side.